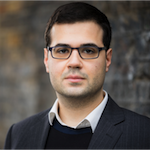 Goji say they are “a team of credit, investment and technology specialists who are passionate about opening up the P2P lending sector. Providing investment products and services to investors and P2P lending platforms. 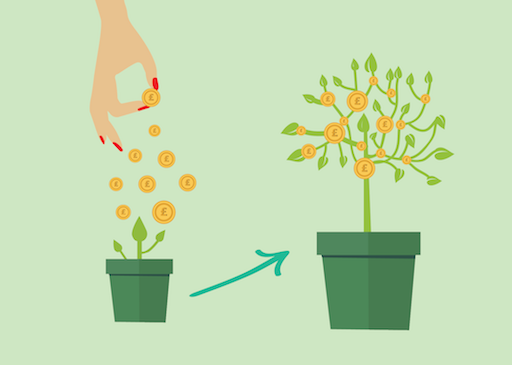 P2P lending is a fairer form of finance - Goji is building products and tools to enable more investors, and therefore borrowers, to benefit from it”. 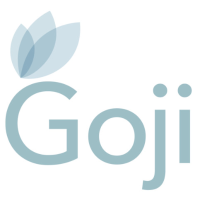 Want to read Goji reviews? See what people like you have said about them here on Smart Money People.